Benefits of Vitamin C : Importance of Vitamin C for Hair, Skin & Body! Benefits of Vitamin C : Why Vitamin C is So Important? Vitamin C or Ascorbic Acid is a water-soluble vitamin and one of the most powerful Vitamins to date. Vitamin C Benefits are immense which gained lots of importance to Vitamin C. Our body cannot synthesize Vitamin C by itself; hence it is essential to achieve this Vitamin through foods and supplements. Consumption of Vitamin C on regular basis is very much essential as our body cannot store Vitamin C in its tissues. Now, what are the benefits of Vitamin C that needs to be considered if consumption of Vitamin C is so important? 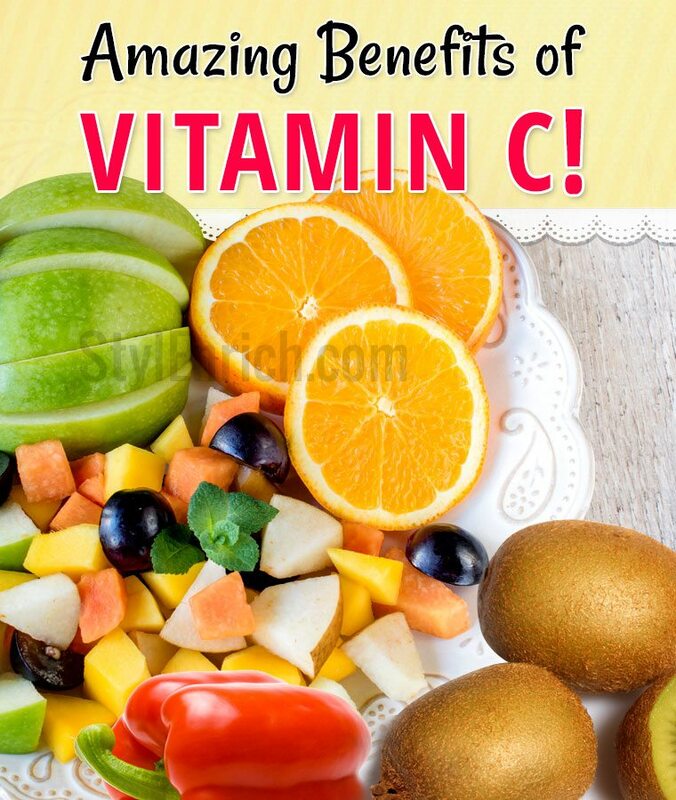 The amazing health benefits of Vitamin C are as follows. Vitamin C is a main component of the immune system. A good dose of Vitamin C helps to protect our body from infections. 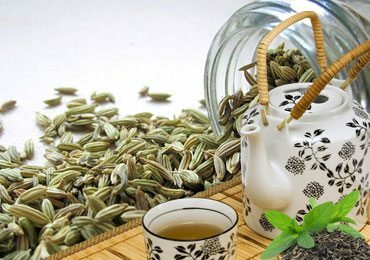 It keeps us immune from bacteria and viruses and enhances the body’s ability to repair wounds and tears. Oral consumption of Vitamin C helps to heal the wounds faster and in a better way. As immune system booster being one of the benefits of vitamin C, this vitamin is necessary for treating common cold and cough. It enhances the absorption of iron that in turn strengthens the body from infection. Vitamin C is required for the production of hydroxyproline and hydroxylysine, the components that are essential for binding the molecules that produce collagen. Deficiency of collagen makes skin dull and lifeless. Collagen rejuvenates the skin and reduces wrinkles and signs of aging. Vitamin C is beneficial for weight management as it regulates the release of the stress hormone Cortisol that tells the body to store fat. Vitamin C, being a powerful antioxidant reduces the stress and hence the brain sends out less cortisol. This prevents new belly fat from being stored in the body. Vitamin C is a part of an amino acid L-carnitine that burns the stored fat that you have. You need lots of Vitamin C to make Carnitine. Carnitine is the only amino acid that can transport the stored fats to the liver. 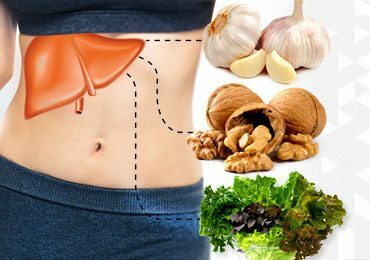 The liver is where the stored fats can be converted to glycogen which can be burned as energy. L-carnitine can boost fat loss by as much as 30%.Hence do your best to have at least one Vitamin C-rich food at your meal and snack. Vitamin C is a powerful antioxidant and helps prevent heart diseases by preventing the damage of free radicals on the artery walls which could lead to plaque formation. This Vitamin also prevents the oxidation of cholesterol which could otherwise lead to the progression of heart disease. Vitamin C also helps in lowering the blood pressure. Even a small dose of Vitamin C help in improving the dilation of blood vessels in people suffering from high blood pressure and congestive heart failure. Due to the cellular oxidation, free radicals are produced. 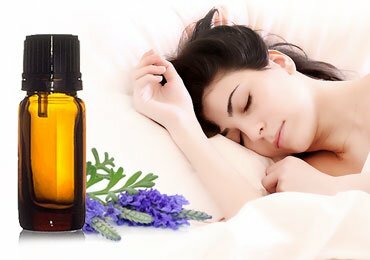 The increase in the number of free radical has led to the alteration in the functioning of the cell DNA and preventing the cell renewal. The benefits of vitamin C as an antioxidant help in the elimination of these free radicals generated by the body. Vitamin C is also capable of removing pollutants that enter the body through the inhalation or ingestion of the pollutants can cause serious damage to the liver, nerves, and kidneys. Vitamin C is also beneficial against the attack of sun radiation that can produce free radicals which can alter the skin health leading to dark spots, sagging, wrinkles and even more serious skin cancers. Intake of Vitamin C is beneficial to maintain a more youthful appearance for a longer time. Eating Vitamin C or having a supplement of this Vitamin serves a solution to delay cellular aging. Lead toxicity is a chronic condition as it can affect the central nervous system, liver, and kidneys. Unfortunately, it is not biodegradable and tends to accumulate in the body. A base of antioxidant supplementation, led by Vitamin C, E, B1 and B6 not only neutralize the oxidative damage caused by the lead but also tend to mobilize and excrete this toxic lead. With supplementation as little as 1000 mg Vitamin C daily, there is a decrease in blood lead levels. Let’s see here the top 5 home remedies for heartburn that work amazingly! Studies have shown that there was an inverse association of Vitamin C levels and the risk of developing diabetes. Since we get 90% of Vitamin C from fruits and vegetables, researchers have investigated in that direction wherein the effect of fruit and vegetable consumption on diabetes and they have found that there is the positive effect of the consumption of fruits and vegetables towards the protection against diabetes. Vitamin C, being an antioxidant, protects the body against oxidative damage that occurs to the cells by the free radicals. Topical application of Vitamin C helps in maintaining a firm skin. Exposure to ultraviolet radiations and pollutants degrades the collagen and enhances oxidative stress in the skin, thus accelerating the chances of skin aging. Vitamin C, being an essential component of collagen and an antioxidant, helps in regenerating the damaged skin. Vitamin C when applied topically helps in promoting collagen production and also reduces the effect of free radicals, thus providing firmer and youthful skin. The benefits of vitamin C are so commendable and immense that it is essential to know sources of Vitamin C or foods with Vitamin C.
Considering the benefits of vitamin C, we need have this essential vitamin almost every day. 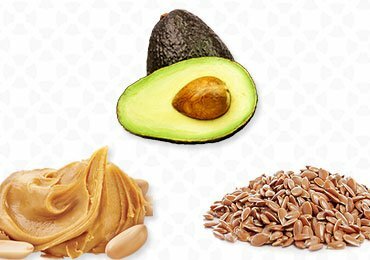 Hence let us come to know what foods we need to add into our diet in order to supercharge with this essential nutrient. One serving of Strawberries provides about half of the Vitamin C needs. Apart from being rich in Vitamin C, it also contains fibre and contains antioxidants that can protect the heart from excess LDL cholesterol. Oranges, lemon, limes or grapefruit. Just pop few of them and they can provide you with the suitable amount of this essential nutrient. These fruits may contain Vitamin C but not in highest amount. This fruit contains higher amount of Vitamin C than oranges. It is also rich in flavonoids and potassium. One guava contains 250mg of Vitamin C which is twice their daily needs. It is also rich in dietary fibre, potassium, and manganese. Easily available and inexpensive. Bell peppers are the good source of Vitamin C and beta-carotene. A half cup of red peppers consists of 140 mg of Vitamin C .However yellow bell peppers are the highest and the second comes red peppers. Kale, spinach, turnip greens or watercress contain Vitamin C in sizable amounts. Though every leafy vegetable has Vitamin C in different quantities, all of these leafy vegetables are in general healthy. Indian Gooseberry or known as Amla in India is a rich source of Vitamin C, with a concentration of 600 mg to 1800 mg per 100 gms. Fresh amla juice contains 20 times Vitamin C as much as orange juice. 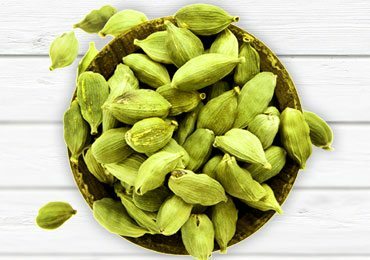 The presence of bioflavonoids in amla helps in absorbing Vitamin C well as compared to the synthetic form of the vitamin. In order to get the maximum Vitamin C in your diet, eat raw and uncooked foods .Make an effort to eat fruits and vegetables as soon as you cut them. If cooking becomes so important, preferably steam fruits and veggies rather than boiling them. Always prefer food in its natural state, eating raw, fresh and organic food is always the best source of nutrition. 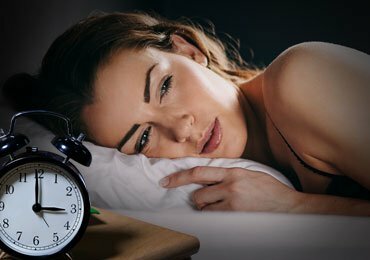 The signs and symptoms of Vitamin C deficiency may not be too troublesome but long term low levels of Vitamin C deficiency can be something we should be worried about. Severe forms of Vitamin C deficiency can result in scurvy , a disease that can lead to the breakdown of collagen making you feel lethargic and fatigued.Some of the symptoms of Vitamin C deficiency which can be serious are easy bruising, swollen gums, weakened immune system, dry and splitting hair, red spots on the skin, swollen and painful joints. The benefits of vitamin C are so lifesaving that serious deficiency of Vitamin C over the time can lead to serious health issues like high blood pressure, gall bladder diseases, atherosclerosis, and certain cancers. Hence Vitamin C needs to be supplied continuously in order to ensure the healthy levels. Eating Vitamin C rich fruits and vegetables and cooking them in minimal water will allow us to get our daily allowance of Vitamin C properly and gain maximum benefits of vitamin C every day. Having Headache? 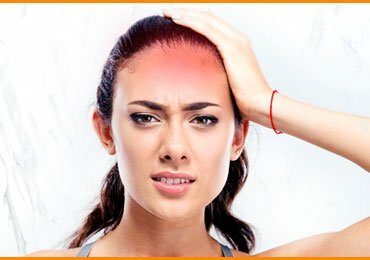 Here Are Some Quick Relief Methods to Cure Headache! Have You Taken Your Dose Of Fat Today? 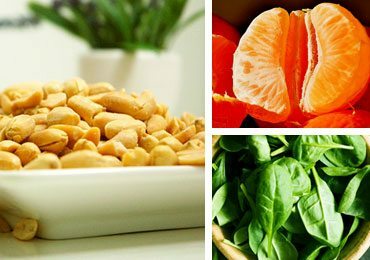 High Calcium Foods : 10 Important Foods to Maintain Our Health!